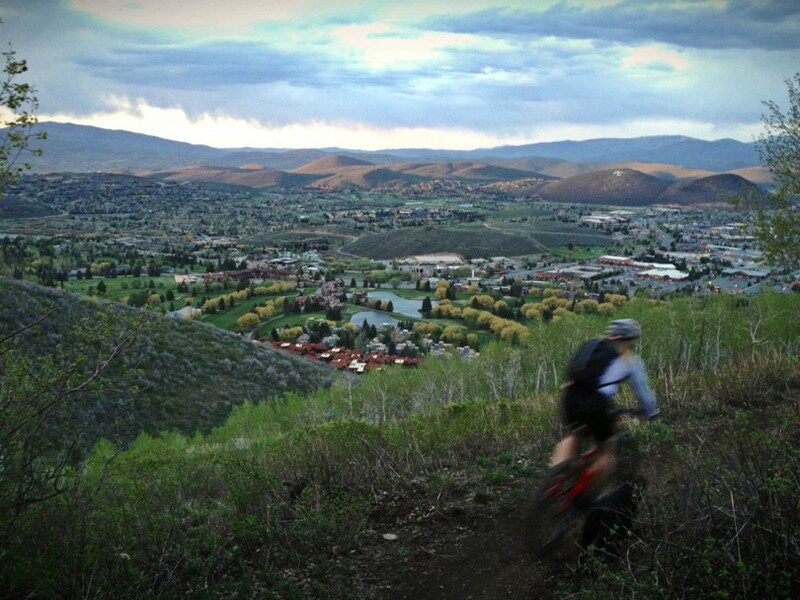 Spiro Trail is a Park City classic, and for good reason. 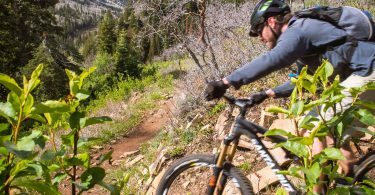 The trail is accessible from town and makes for an efficient pre-work, mid-day, or post-work ride as well offers incredible scenery as it winds through the aspen groves above Old Town. 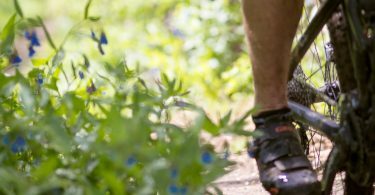 It’s one of those trails that was built more than a decade ago, yet still has a natural rhythm that’s as fast and buttery as even the most well-engineered flow trails. Spiro trail simply begs to be ridden at speed, and floods one with a dopamine burst that makes even the most considerate of riders a bit too thirsty for the throttle. To access the trailhead, park in the Silver Star Cafe lot. On weekends, or for overflow parking, park in one of the lots at Park City Mountain Resort and cruise down Three Kings Drive to the trailhead. Note: Climbing Spiro is not recommended as it sees significant, high-speed, downhill traffic. We strongly suggest accessing Spiro via Armstrong/Mid-Mountain and descending Spiro. Most years the trail is dry by June, however, on big snow years it might not be ready for bike traffic until July. The trail is heavily wooded and provides plenty of shade making it a great option all throughout the summer. Due to the popularity and easy trail access, it can get busy on the weekends. We recommend riding mid-week as well as during morning and evening hours when possible. If you’re fortunate enough to hit this trail during the peak fall months, you’ll be treated to vibrant golds and oranges as the aspen’s prepare for winter. For up-to-date trail conditions, visit the Mountain Trails Foundations Conditions Map. Feel free to leave a comment if you’ve ridden the trail lately or have more recent trail beta. Post-ride, spin over to the nearby Silver Star Cafe at the base of the Silver Star chair for some celebratory beer and/or grub.